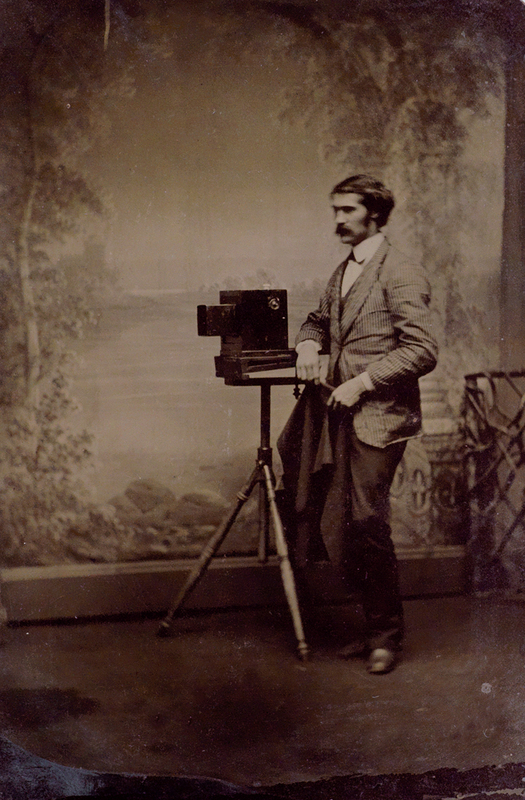 Vernacular photography includes pictures by amateur makers, studio practitioners, itinerant and press photographers–many whom work unconcerned with the medium’s fine art applications. In April 2014, we held the first sale devoted to this material. Snapshots by hobbyists, family albums, commercial portraiture, product imagery, occupational photographs, travel or souvenir images– these are all excellent examples associated with the genre. At Left: Collection of approximately 120 tintypes, 1870s-1910. Sold April 19, 2016 for $17,500. 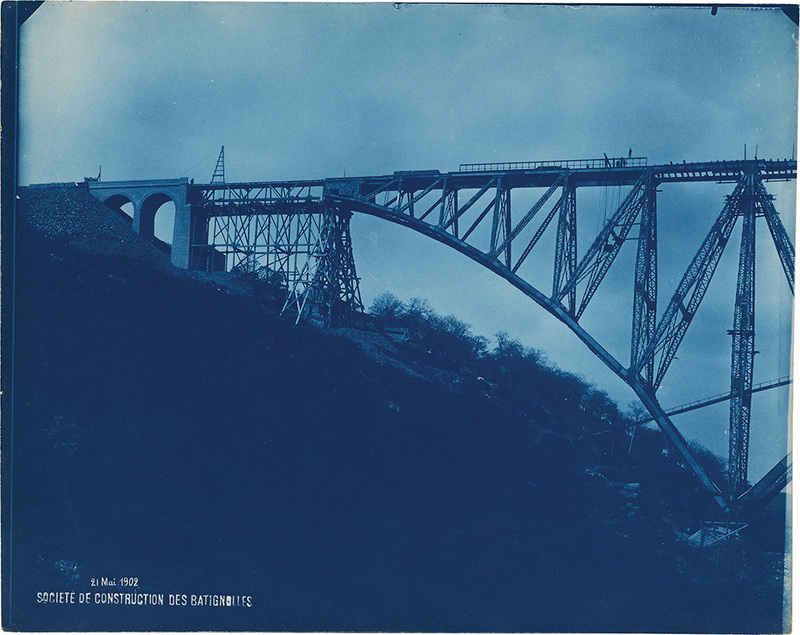 The top lot in Swann's inaugural auction of vernacular photographs was a group of 63 cyanotypes taken at the turn of the century to document the construction of a trestle bridge in southern France. It was purchased by the Rijksmuseum in Amsterdam for $22,500 on April 17, 2014. A group of 20 more cyanotypes of the same bridge sold on April 19, 2016 for $15,000. 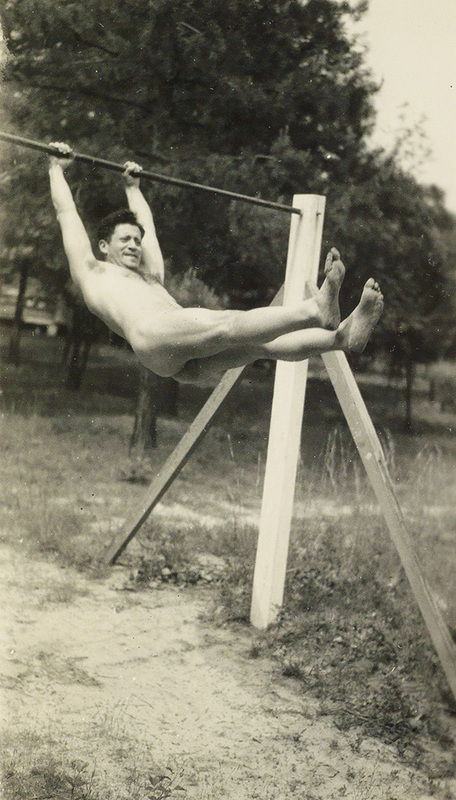 An extensive archive of photographs, albums, letters and ephemera related to a nudist couple living in New Jersey brought $13,750 in the April 2014 auction. 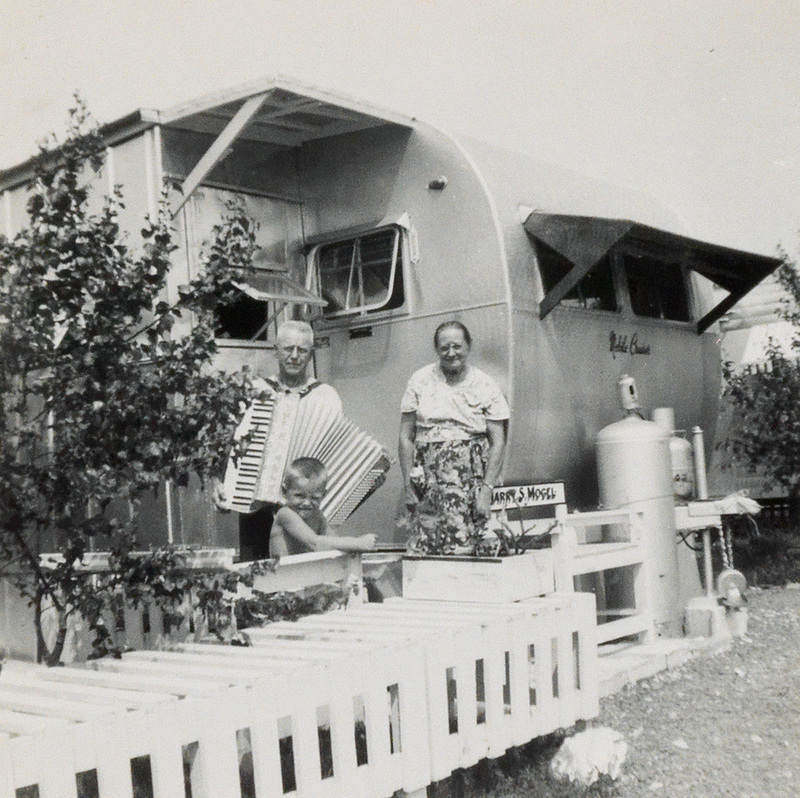 The archive contained material from the 1920s through the 90s, and documented the couple's long-time alternative lifestyle. "Pop photographica," a term coined by Daile Kaplan, is used to describe three-dimensional objects that incorporate photographs. 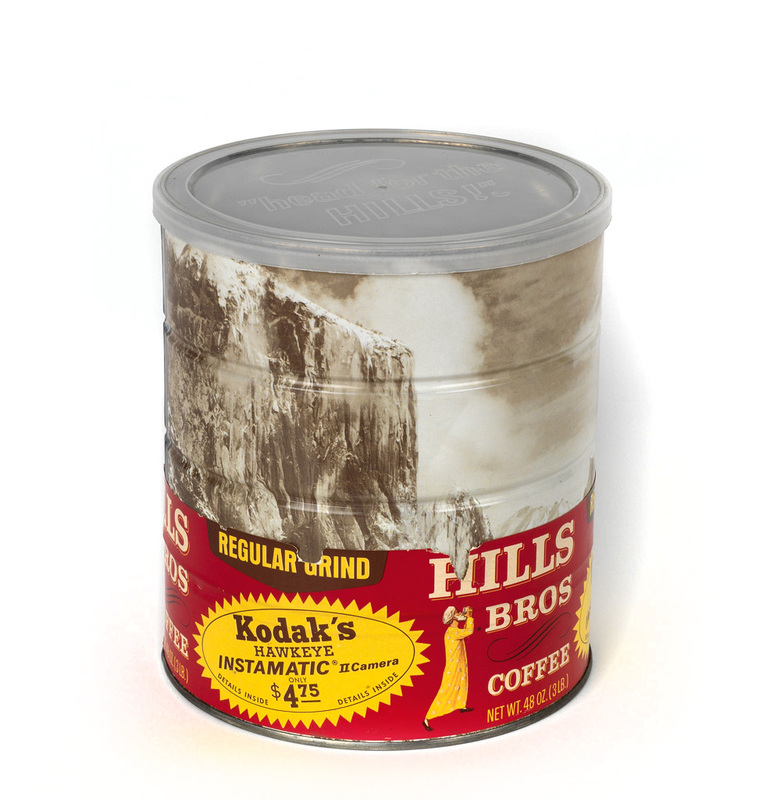 This Hills Brothers Coffee can features a 1969 reproduction of Ansel Adams's Winter Morning, Yosemite Valley, California, and is complemented by four menus from Yosemite National Park's restaurant Ahwahnee Hotel, each with Ansel Adams reproductions. The lot sold on February 25, 2016 for $1,250. A group of over 100 photographs of a trailer park and its residents from 1953-1964 sold for $8,750 on February 25, 2016. 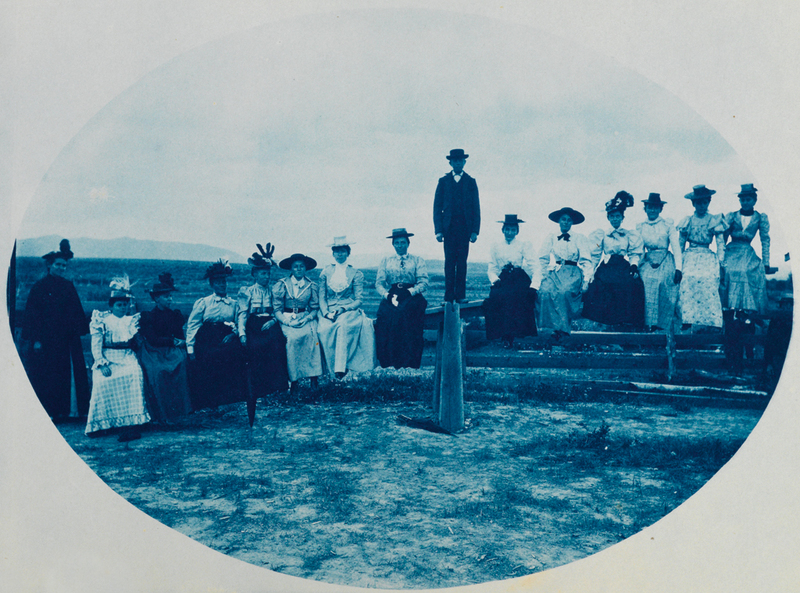 A circa 1900 album titled Views of Meeker, with nearly 250 detailed cyanotypes depicting the streets, landscape, inhabitants and architecture of Meeker, Colorado, taken by Reverend H.A. Handel. The lot included two images depicting Theodore Roosevelt and sold for $48,000 on October 4, 2012. 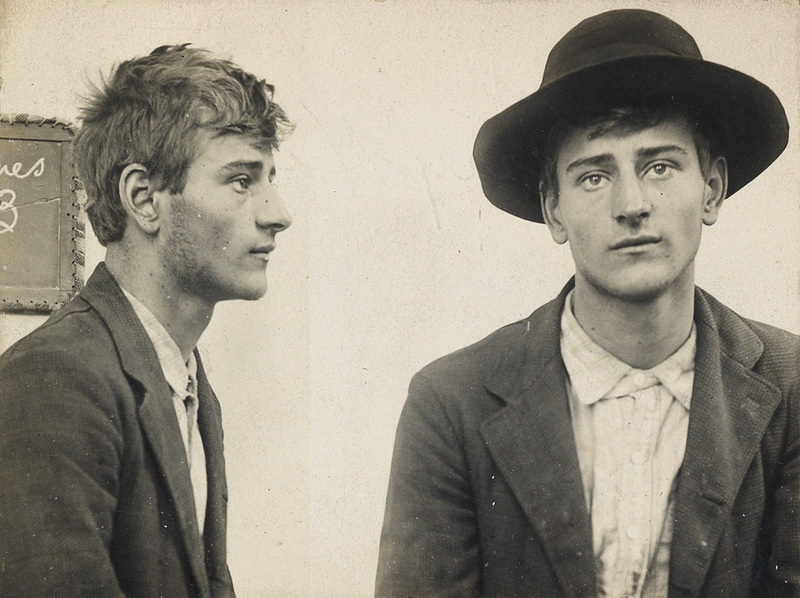 Approximately 160 mug shots of young criminals from Pennsylvania and the Pacific Northwest, dating from 1900 to 1965, sold for $16,250 on April 19, 2016. 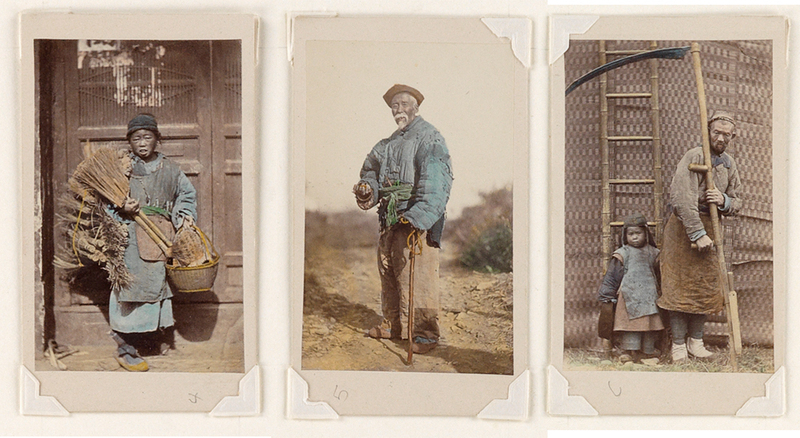 A collection of 78 cartes-de-visite by various photographers of subjects including street tradesmen, religious figures, women and mandarin officials in locations throughout China, 1860s-70s, sold for $60,000 on February 26, 2013. 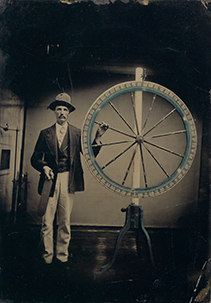 A collection of 179 unique tintype photographs, including pictures of a professional photographer posing with a camera, occupational tradesmen, outdoor scenes, military men, musicians, children with toys and more, 1860s-90s sold for $26,400 on April 18, 2013. 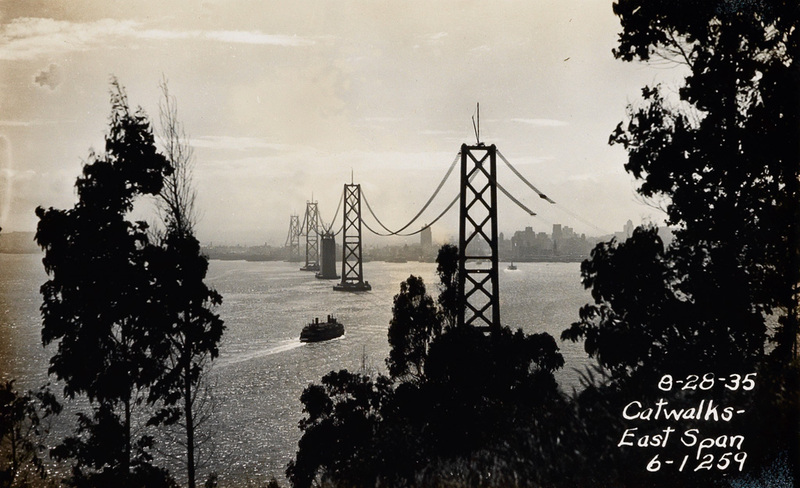 A set of 11 albums detailing the construction of the San Francisco-Oakland Bay Suspension Bridge in 1935 was featured in our auction on October 15, 2015, and brought $9,375. Pioneering collectors have positioned this material as an exciting and expansive approach to the field of photography. Visionaries like Sam Wagstaff and John Szarkowski understood that photography is not a unilateral modality, but a myriad medium that continues to evolve and reinvent itself, reflecting cultural and popular currents. While collecting examples of fine art photography is a serious, rewarding endeavor, the art of appreciating all kinds of imagery is what distinguishes a true connoisseur. To consign your photographs with Swann, contact Swann's Photographs & Photobooks Department.